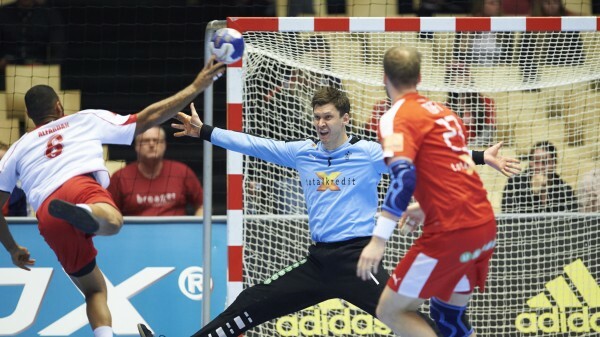 The Danish men’s handball team ensured that Denmark will be represented in the sport at the 2016 Olympic Games in Rio this summer thanks to a strong qualification performance. Denmark beat Croatia and Bahrain and drew with Norway to finish top of the qualification group in Herning. Croatia finished second and also qualified, while Norway and Bahrain missed out. “It’s incredibly difficult to qualify for the Olympics,” Denmark coach Gudmundur Gudmundsson told Ekstra Bladet tabloid. After beating Croatia 28-24 and drawing with Norway 25-25, the Danes could afford to lose to group underdogs Bahrain by three goals and still qualify. But despite playing below par, Denmark won 26-24 and completed their journey to Rio. And that’s good news for Danish handball fans, who were in danger of having no teams to root for this summer following the Danish women’s failure to qualify last month.